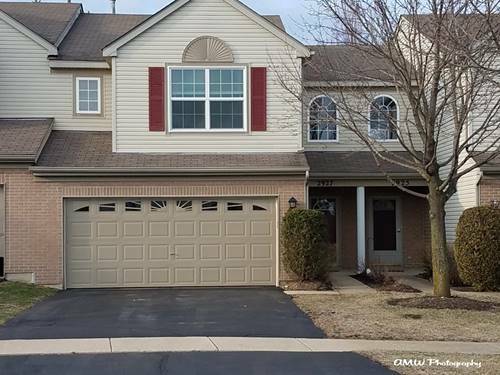 Lovely townhome in Sterling Manor, hardwood floors on first floor, newer carpet on second floor, neutral grays throughout. Newer granite countertops and stainless steel appliances. Second floor laundry with newer Samsung washer and dryer. Bathroom vanities painted dark gray, new bathroom fixtures. Large Master with walk-in and reach-in closets and Master Bath. Generous sized 2nd bedroom with large closet. Large garage has plenty of storage room. Top-rated Geneva Schools! Great family neighborhood, 1/2 block from large neighborhood park with tennis courts, playground, basketball court and baseball diamond. Subdivision of single family homes in the $300 and $400s. Walking/Running/Biking paths through nature areas nearby. Great location close to Randall Road shopping and tollway access; 5 minutes to Metra station. Small dogs considered; sorry, no cats. 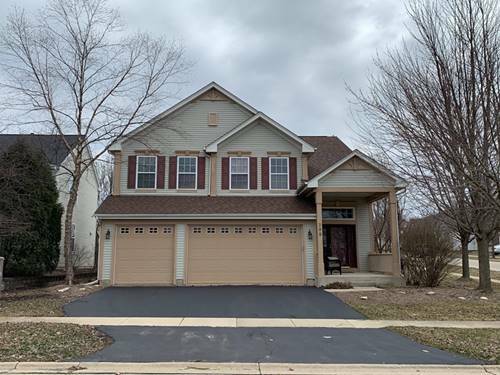 For more information about 2927 Caldwell, Geneva, IL 60134 contact Urban Real Estate.